Extend your arm to help others however others need to extend their arm as well. Candace Byrd Davis teaches us how to identify the right prospects to spend your time with. Also the time management strategies i use to get results. Who is Candace Byrd Davis? 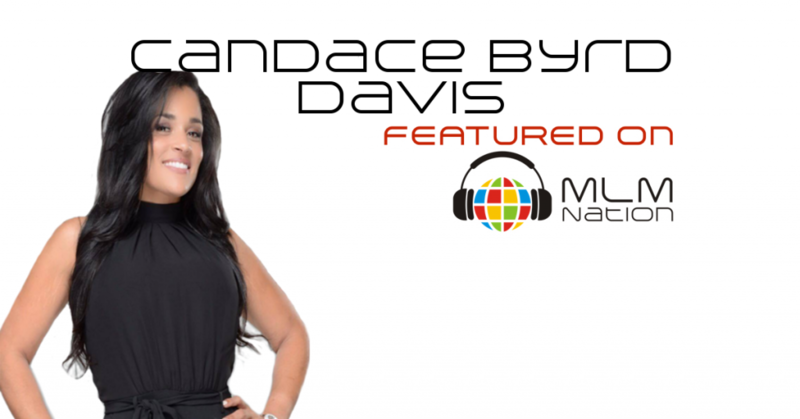 Candace Byrd Davis was an insurance agent for 15 years when she discovered network marketing. She got started in MLM 3 years ago and failed horribly. She burnt out her warm market but didn’t quit on the industry and decided to restart her journey with her current company. In her second attempt, she was able to earn over $157,000 in just 6 months and retired her husband from his 6 figure coal mining job. 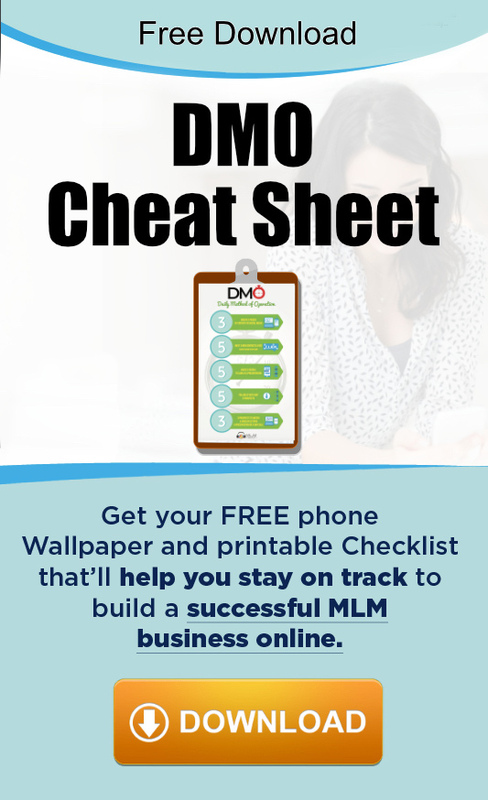 Candace’s mission is to help families gain health and wealth and realize that network marketing and direct selling is definitely the better way. Her personal vision for 2016 is to help 1,000 families replace their full time income with network marketing residuals. Candace has been happily married for 15 years, is a mother of 2 beautiful boys and lives in Pittsburgh, Pennsylvania.